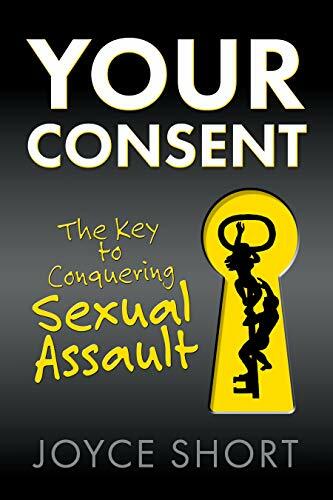 I got my copy of Your Consent- The Key to Conquering Sexual Assault and it is an eye opener. It is time to set the wrong of our “consent” laws right. Legislators must correctly define consent. Consent is “Freely Given, Knowledgeable, and Informed Agreement”. The current laws on “consent” have failed us. Laws are designed to help us conduct our behavior.It is time to disown the concept that women who are victims of sexual assault were and are property of entitlement. Get a copy of Your Consent- The Key to Conquering Sexual Assault and use your voice to make our world a safer place. FGKIA sign it into law today!